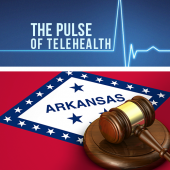 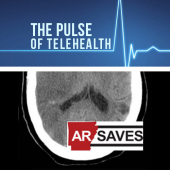 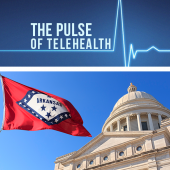 Strict on telemedicine Arkansas has recently been making the news for a positive reason – a statewide telemedicine program that focuses on stroke patients. 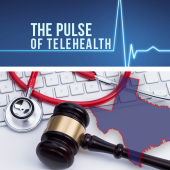 Telemedicine laws can vary greatly from state to state and have been getting quite a bit of press as of late, and State Medical Boards are taking action. 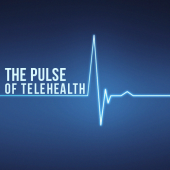 E-healthcare has emerged as an increasingly appealing tool for supplying medical treatment. 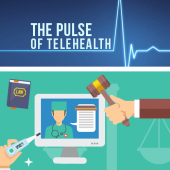 However, as with any method of healthcare delivery, telemedicine has its own risks of which providers should be aware.